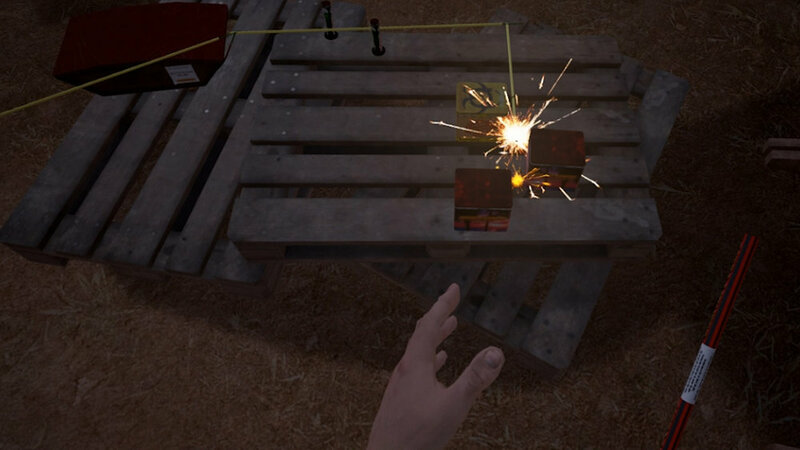 Professional pyrotech Billie-Ray has left you in charge of his booming Petrol and TNT business! 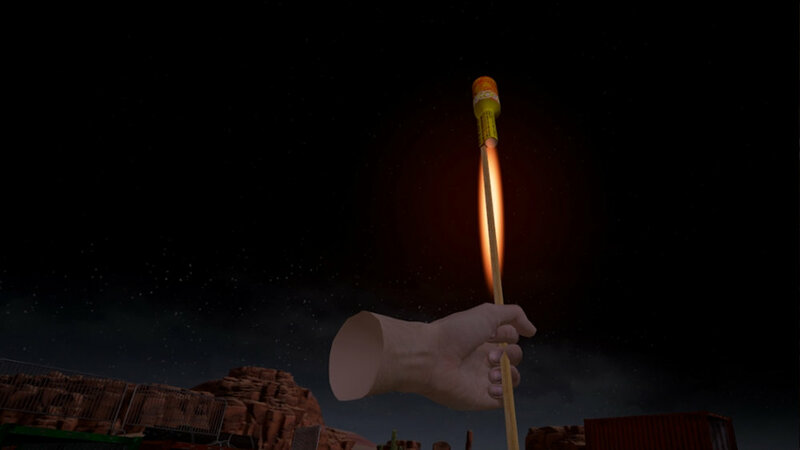 Your first task: learn how to shoot fireworks and use explosives. 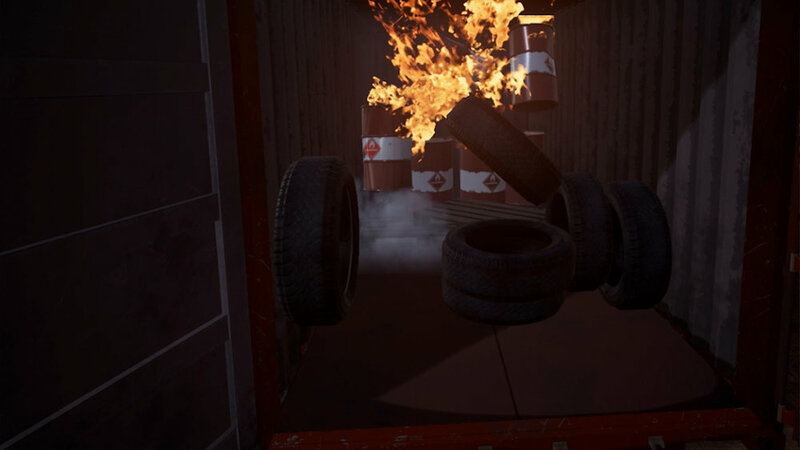 In Sandbox mode you will have access to a warehouse full of explosives and pyrotechnics, and a private backyard where you can go nuts without anyone bothering you. How crazy can you get? We came to this exciting new medium from the world of storytelling, film and video games. 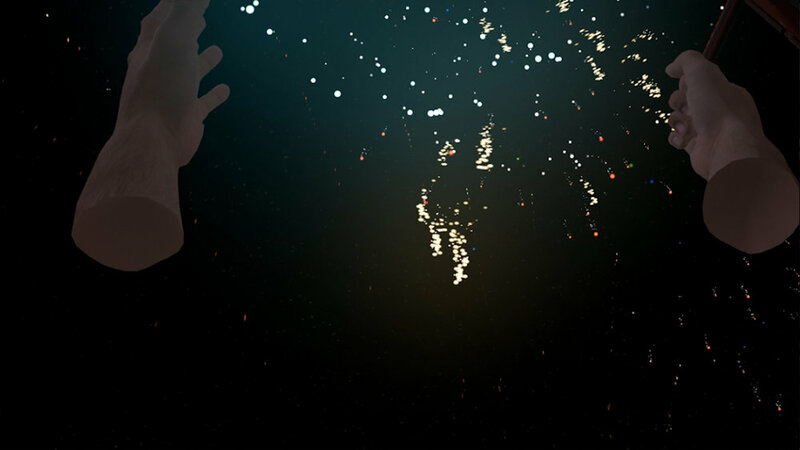 We have only just begun exploring the ways in which VR can be used to create even more immersive and emotionally meaningful experiences and entertainment. If you are interested in working with us in any way, shape or form, please do not hesitate to contact us right now.